upstairs without any annoying buffering. 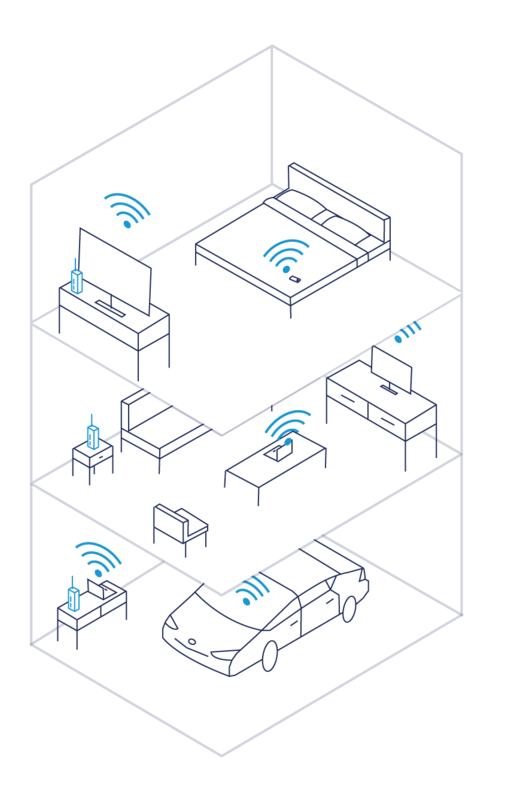 But you might not know that the same WiFi booster that can extend WiFi coverage to your basement or upstairs bedroom can also be used to add faster speeds and even new features to your WiFi network. By adding a booster or extender to your existing network, you can upgrade to the latest WiFi technology without the trouble of replacing your WiFi router. Here’s a common scenario. Let’s say you bought a WiFi router a few years ago. At the time, it was at the top of the market, but now its 802.11n radio lags behind today’s 802.11ac gigabit speeds. 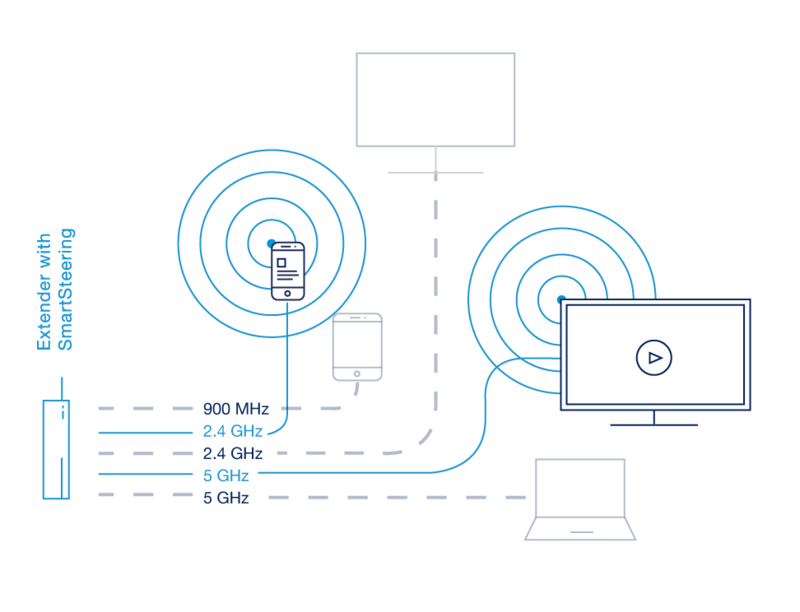 And, the bandwidth crunch is noticeable when different family members stream HD videos at the same time. 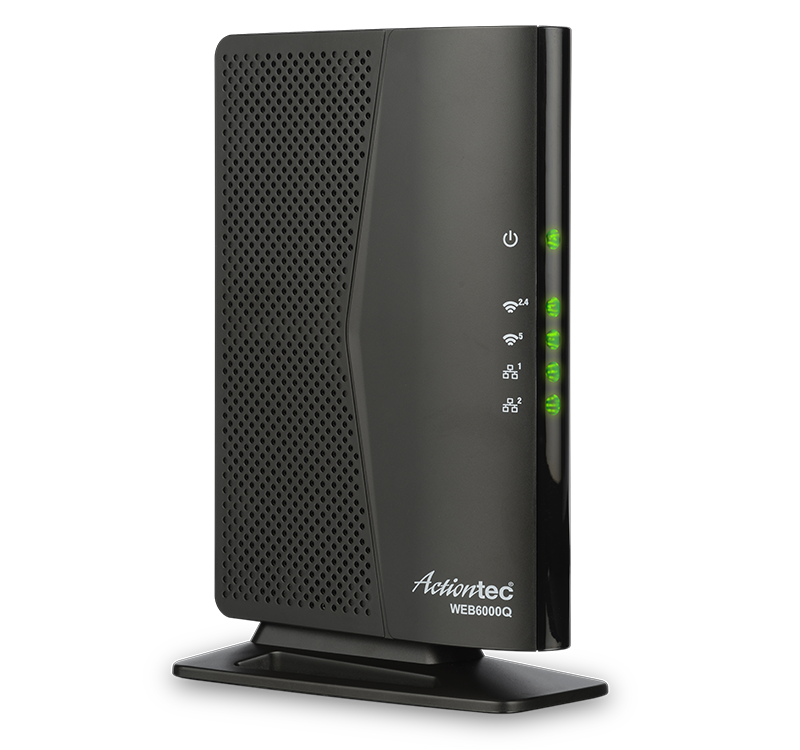 By adding Actiontec’s MoCA- or Ethernet-based 802.11ac Wi-Fi extenders to the home network, you can achieve near gigabit Wi-Fi speeds as well as expand the reach of your Wi-Fi network for faster Wi-Fi and pristine HD-quality video in more places in the home. 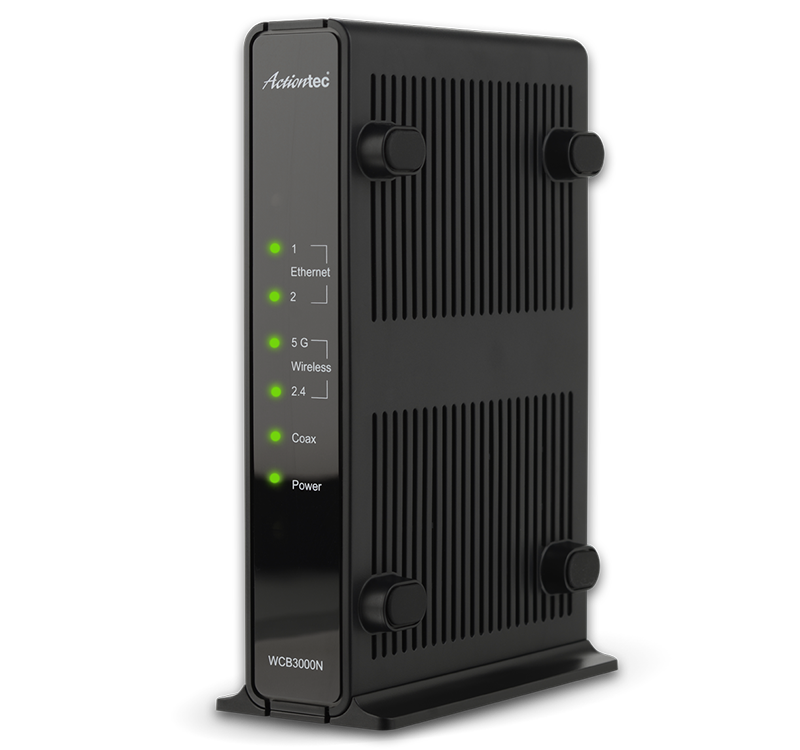 Recent independent field tests commissioned by the MoCA Alliance found that Actiontec’s WCB6200Q MoCA Wi-Fi extender surpassed competing wireless mesh extenders by an average of several hundred Mbps.  Specifically, the Actiontec MoCA extenders delivered 800 Mbps or better downlink Wi-Fi performance in each of the test homes, while the Wi-Fi mesh products could only achieve an average of 300 Mbps or less. * That’s a big difference considering we are all engaging in higher-bandwidth activities on a growing number of wireless devices. 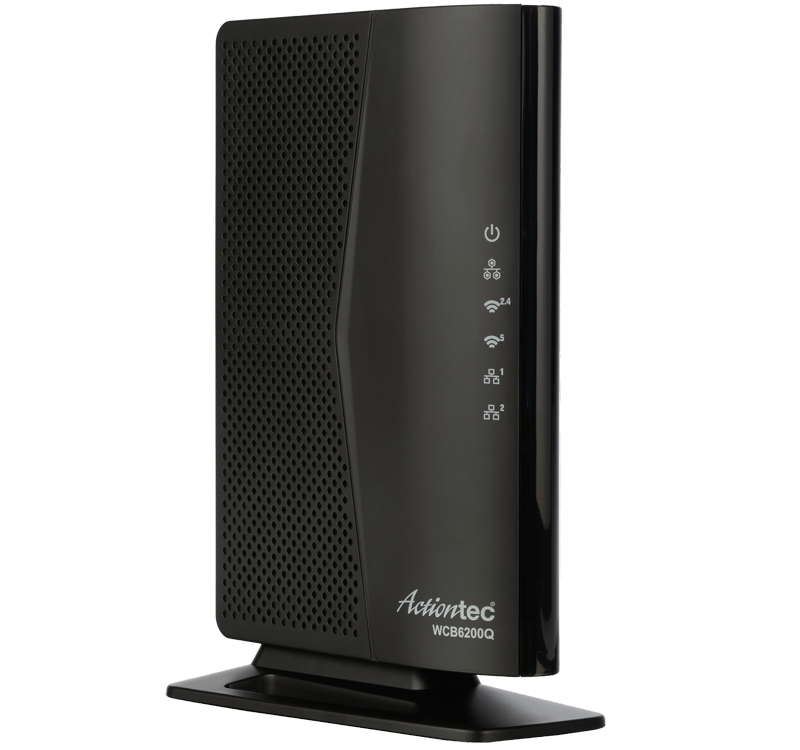 Actiontec’s extenders feature the latest advances in Wi-Fi technology, including Multi-User MIMO (MU-MIMO) to increase the efficiency of your network and allow it to handle more bandwidth-intensive activities such as live video and gaming and an advanced antenna design for a stronger signal to reach more corners of the home. 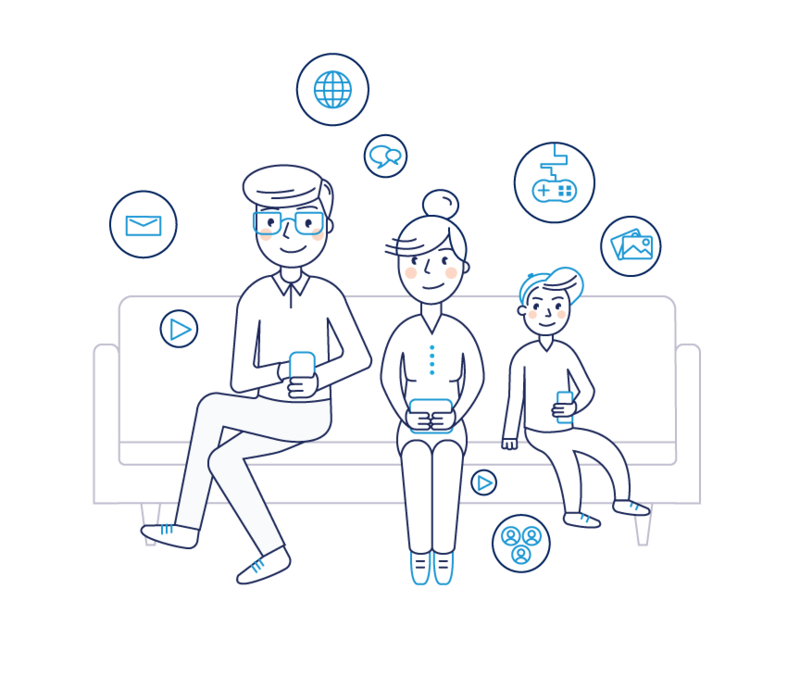 In addition, the extenders also include Actiontec’s SmartSteering technology that steers your devices to the best Wi-Fi band, channel, and access point for optimum performance everywhere in the home. So, if your home network could use a boost- whether it’s to extend the reach of your WiFi to the basement or just enjoy faster speeds for all your devices, an Actiontec Wi-Fi extender is the perfect solution. *Test homes used a T3200M and two WCB3200Q WiFi Network Extenders.